At Woven Art Studio, we pride ourselves on offering beautiful, high-quality area rugs and broadloom. Our showroom focuses on providing new and antique oriental rugs and an awe-inspiring collection of broadloom that ranges from the most luxurious, fashion foward brands to the practical everyday. 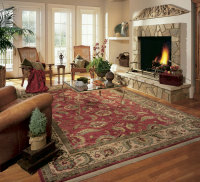 Our lineup of decorative rugs is unique thanks to our 35 years of knowledge and experience in the industry. 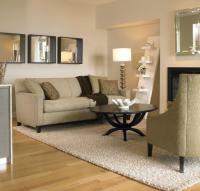 We are your source for "Art For The Fifth Wall", the often-overlooking floor of any home! 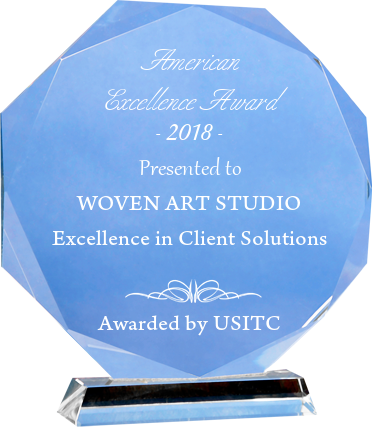 Woven Art Studio has become the premier flooring showroom in Westechester and Fairfield Conneticut. unerring eye for design with over 35 years of experience and knowledge.